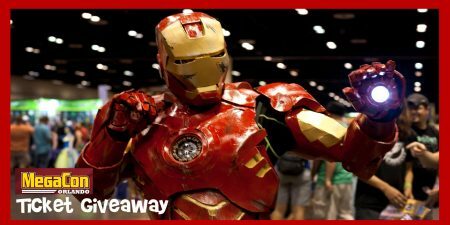 MEGACON Orlando 2019 Ticket Giveaway – We have TWO Single-Day Passes to MEGACON Orlando, valid for one-day admission of choice, Thursday through Sunday (May 16-19, 2019). THREE WAYS TO ENTER. Enter once or all three ways! 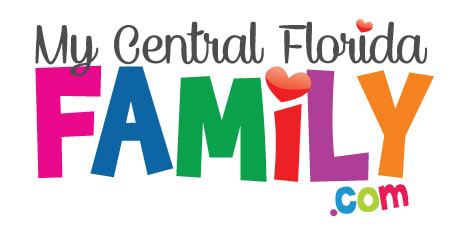 Click here to visit our Florida Kids and Family Expo Event Page on Facebook and indicate if you’re “Interested” or “Going” to the Florida Kids and Family Expo. Find the Top Post on the page with the image above. Comment under the post on why you hope to go to MEGACON in May! Click here and save the image for the Florida Kids and Family Expo. Click here to enter with your email address. MEGACON™, the Southeast’s largest fan convention returns to the Orange County Convention Center Thursday, May 16 through Sunday, May 19, 2019. 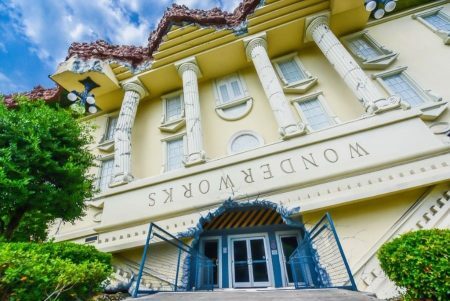 This year, the show expects to welcome more than 100,000 fans throughout the weekend joined by a star-studded line up.